The person at fault was negligent. For someone to be considered negligent, they had to be careless in a way that caused someone else to be in danger. This person is usually held responsible for paying for the injuries (both physical and mental). This carelessness caused personal injury to the other party. Unfortunately, if no damage was done and no one was hurt, the obvious negligence of someone will not hold up in court. The personal injury led to further harm in lost wages, pain and suffering, or medical bills. All of these things can cause a person later monetary hardships – which is why the negligent person is also responsible for them. Negligence is based off of what a “reasonable and responsible” person would have done in the exact same situation. For the most part, if a person is able to prove each of these requirements, they most likely will be able to recover money damages. 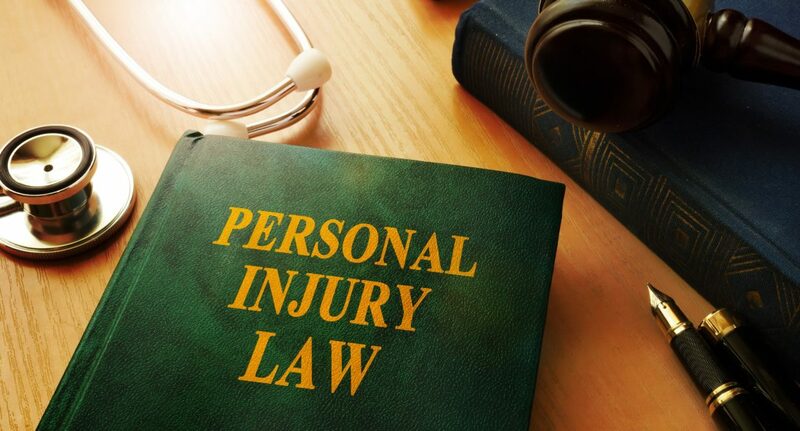 Did you know there are deadlines to file a personal injury lawsuit? In Missouri, you must report your claim within 5 years of the incident – otherwise, the court will most likely refuse to listen to your case. Missouri follows a “comparative fault rule,” which means that the amount of damages due will be reduced by a calculated percentage of how much the injured party was at fault. For example, if a driver didn’t signal that she was turning and got hit by a car pulling out, they might be found to be 15% liable for the damages that occurred. The party that pulled out in front of the driver will still be responsible for paying 85% in damages. While these are the basic requirements for a personal injury case, you should always consult a licensed attorney to know for sure. For a consultation, contact Tad Morlan in Springfield, Missouri today!